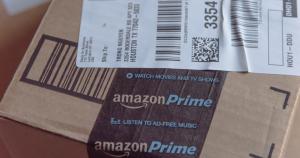 The highly anticipated 2018 Amazon Prime Day has finally arrived! This 36-hour online sale features more than 1 million great shopping deals and ends Tuesday, July 17 at 2:59 a.m. EST. 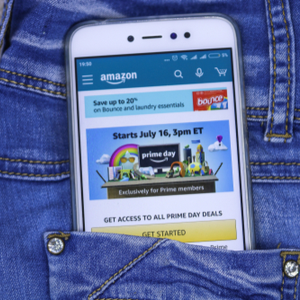 Amazon Prime Day 2018 could top Black Friday sales here in the USA, so now is the perfect time for small business owners and their employees to stock up on necessities or possible future gifts. Here are the hot Amazon Prime Day Deals 2018 you need to know about before it’s too late. Like I mentioned earlier, there are over a million great deals that will only last for 36-hours, so don’t let time pass you by. Catch these deals while they last; there is something for everyone during Amazon Prime Day 2018! Tip: Don’t forget that business-related purchases can be deducted on your annual tax filings using TaxBandits. Be sure to keep a copy of those receipts and save them for tax time! *Content found on the TaxBandits blog is for informational purposes only. TaxBandits is an independent business with no affiliation to Amazon®.